"Living a life with an orientation on purity and quality is the ideal from which pjur was born." 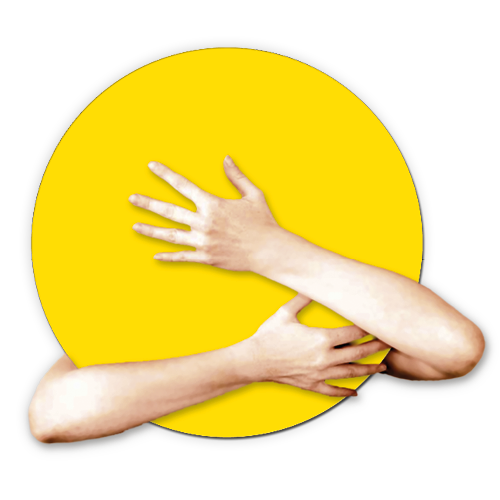 Welcome to the world of pjur! As an internationally expanding company, we are constantly looking for ambitious employees wanting to be part of our young and motivated team. At our headquarters in Wasserbillig, Luxembourg we have dynamic and diverse tasks in challenging and international projects, with plenty of creative leeway. Are you still waiting to make your next career step? Send your speculative application to hr@pjur.com for a position at our headquarters in Wasserbillig, Luxembourg. 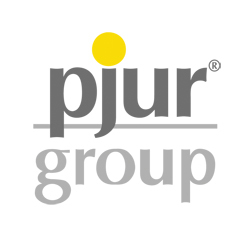 2017 - pjur group Luxembourg S.A.